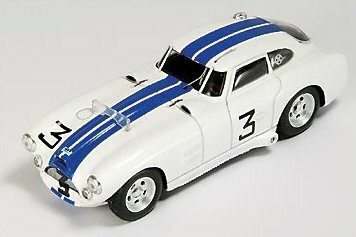 Bizarre BZ133, 1/43rd scale Talbot Lago T26 GS No.7 Le Mans 1950 �.99. 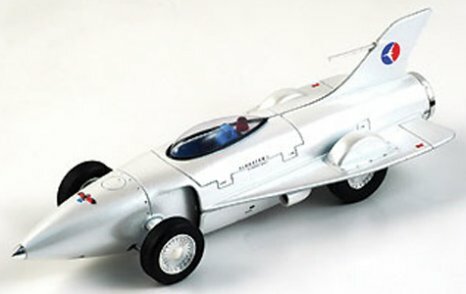 Bizarre BZ260, 1/43rd scale General Motors Firebird 1 XP21 Motorama 1954 �.99. 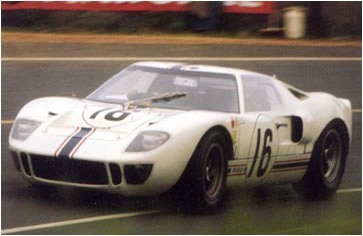 New Bizarre BZ297, 1/43rd scale Ford GT40 No.16 Greder/Dumay Le Mans 1967 �.99. 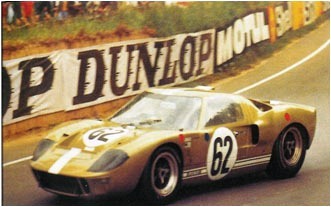 New Bizarre BZ032, 1/43rd scale Ford GT40 No.63 Holquist/Wyllie/Jenning Le Mans 1966 �.99. Please contact us to pre-order this model. 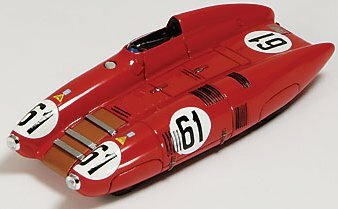 Bizarre BZ069, 1/43rd scale Nardi No.61 driven by Mario Damonte/Roger Crovetto at Le Mans 1955 �.99. Currently out of stock. 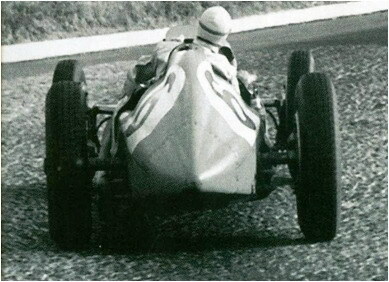 Bizarre BZ112, 1/43rd scale Cunningham C-4RK No.3 driven by Charles Moran/John Benett at Le Mans 1953. Currently out of stock. 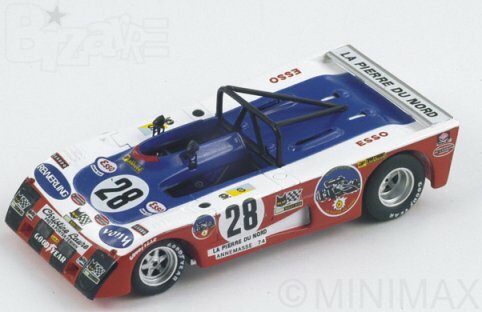 New Bizarre BZ144, 1/43rd scale Lola Ford T290 No.28 driven by Henry/Stalder/Grobot at Le Mans 1973 �.99. Please contact us to pre-order this model. 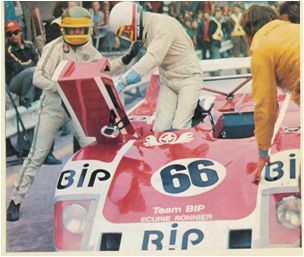 New Bizarre BZ155, 1/43rd scale Lola Ford T284 No.12 driven by H.Sulthess/H.Bayard/A.Savary at Le Mans 1975 �.99. Please contact us to pre-order this model. 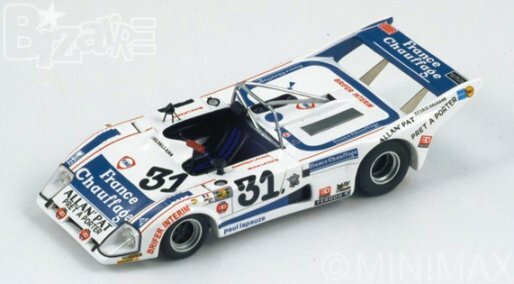 New Bizarre BZ173, 1/43rd scale Lola BMW T297 No.31 driven by D.Lacuad/M.Lateste at Le Mans 1979 �.99. Please contact us to pre-order this model. 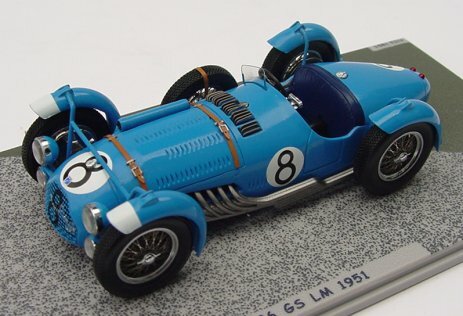 Bizarre BZ431, 1/43rd scale Talbot Lago T26 GS No.8 Le Mans 1951 �.99. 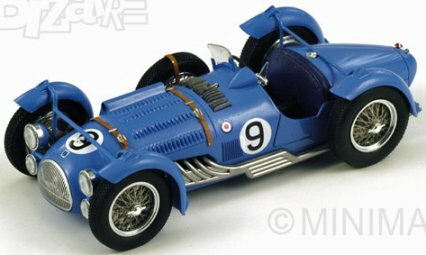 Bizarre BZ494, 1/43rd scale Talbot Lago T26 GS No.9 Le Mans 1951 �.99. 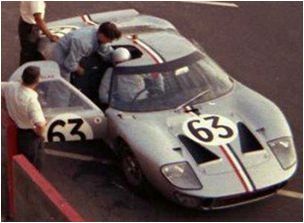 New Bizarre BZ300, 1/43rd scale Ford GT40 No.62 Salmon/Redman Le Mans 1967 �.99. Please contact us to pre-order this model. Bizarre BZ399, 1/43rd scale Blue Flame Land Speed Record car driven by Gary Gabelich at Bonneville 1970. Currently out of stock. 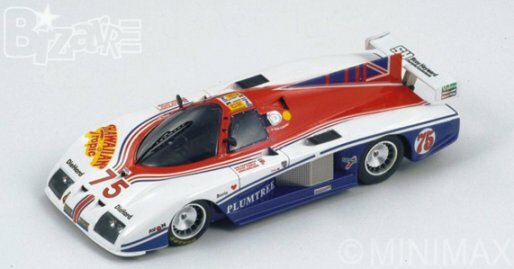 New Bizarre BZ424, 1/43rd scale Gebhardt JC2/843 Ford Cosworth No75 driven by I.Harrower/S.Earle/J.Sheldon at Le Mans 1985 �.99. Please contact us to pre-order this model. 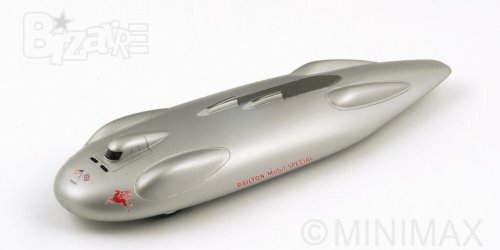 New Bizarre BZ428, 1/43rd scale Railton Mobil Land Speed Record Car driven by John Cobb at Bonneville 1947 �9.99. Currently out of stock. 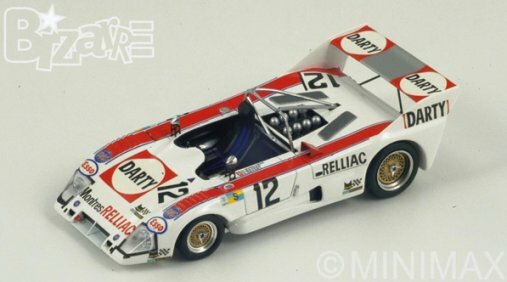 New Bizarre BZ453, 1/43rd scale Lola T292 BIP No.66 Santos/Mendonca 1000Km Spa 1973 �.99. Please contact us to pre-order this model. 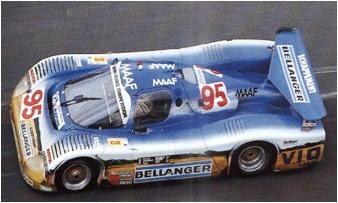 New Bizarre BZ486, 1/43rd scale Sauber C6 BMW Dellanger No.95 Bassaler/Lacaud/Tapy Le Mans 1985 �.99. Please contact us to pre-order this model. 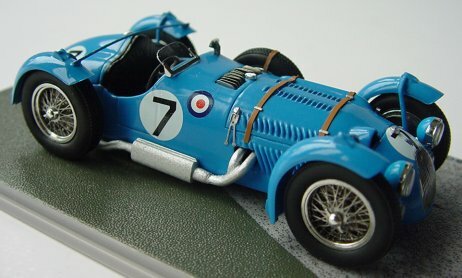 New Bizarre BZ496, 1/43rd scale Talbot Lago T26C No.6 L.Chiron Winner French Grand Prix 1949 �.99. Please contact us to pre-order this model. 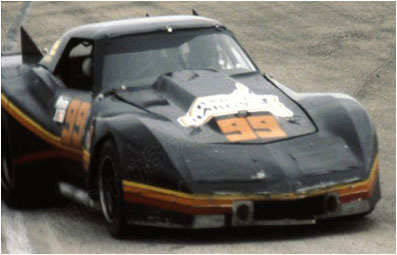 New Bizarre BZ538, 1/43rd scale Chevrolet Corvette Greenwood No.99 Daytona 24hr 1980 �.99. Please contact us to pre-order this model.